The media focuses all of its attention on President Trump. Now it seems as if that was a mistake. Vice President Mike Pence is quietly making moves in the background. Republicans are starting to fear that Pence is amassing too much power. 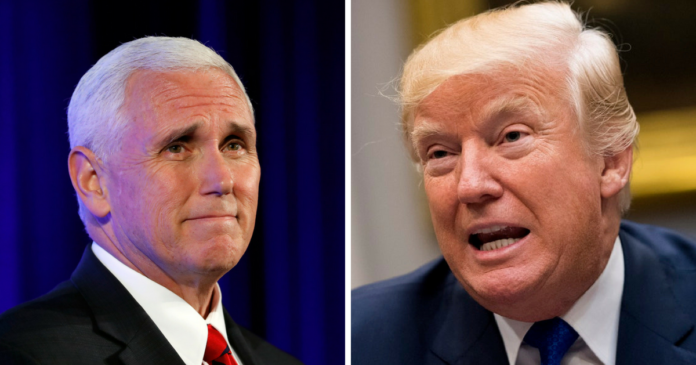 Pence and Trump work very well together but they seem to be on different paths. Trump is dealing with the full brunt of publicity while Pence saves his public talks for friendly audiences. Pence is the leader of America First Policies, a group ostensibly organized to further Trump’s agenda. Pence has become so powerful that there are whispers that he’s trying to undercut the president. It’s been hinted that Pence might be planning his own 2020 run. Is Pence forging his own way? 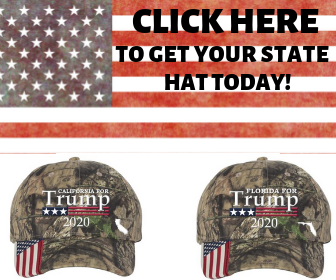 Or is he simply trying to support the president? It’s probably a little a both. Few people become vice president without wanting to be president. However, Pence is a loyal man. President Trump is focused on putting out fires and advancing his agenda. That leaves a lot of room for Pence to focus on the Republican party. The midterm elections are approaching and someone needs to take the party in hand. “The vice president’s tireless efforts to protect the majority in the House and expand our majority in the Senate are essential to our legislative agenda,” Marc Short, the White House director of legislative affairs, said. Pence and Trump have different strengths. Pence’s ability to stay out of the spotlight is a gift, not a hindrance.